Hey there! We're Mark and Katherine. Welcome to our blog! 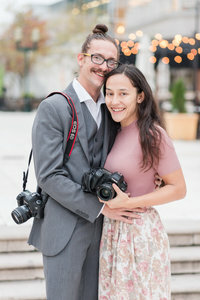 We are husband and wife, wedding photographers, cat parents, and homebodies who love to travel. We hope you grab a glass of wine (or coffee, tea, beer, whatever you fancy). sit down, and enjoy viewing our latest work, ramblings, or adventures! travel. We hope you grab a glass of wine (or coffee, tea, beer, whatever you fancy). sit down, and enjoy viewing our latest work, ramblings, or adventures! We had the fun opportunity to get to know Christen Allocco, of Allocco Design a few weeks ago. 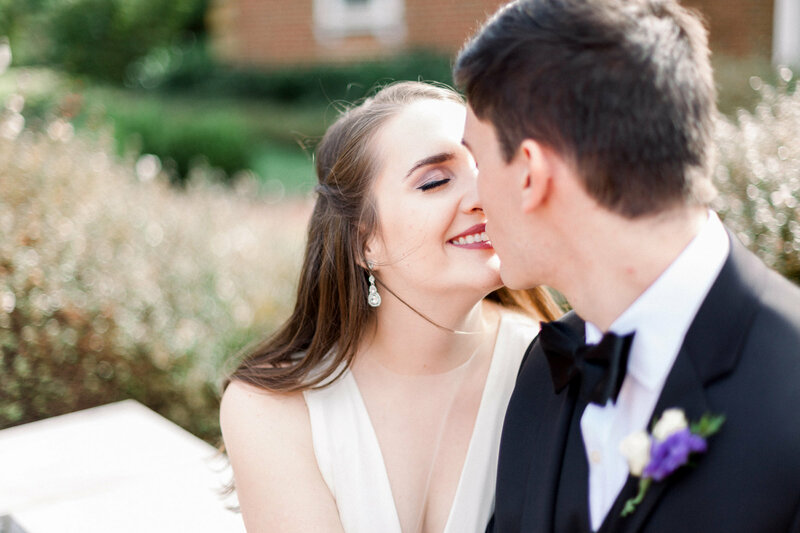 She just got married this past March and we met up with her at the Pagoda in Norfolk during the golden hour(s) to take some bridal portraits.